There is also a bill relating to medical marijuana before the NZ parliament. 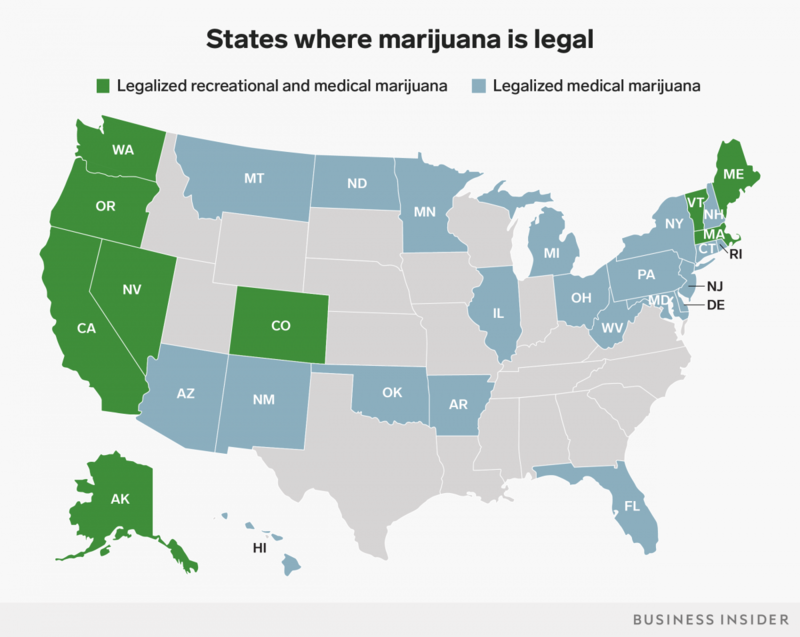 When we were in California we watched a county council meeting where one of the topics was a group applying for a permit to have a marijuana festival (which passed 5-4). It’s not clear if there will be door sales. The contact seems to be Averil Foote via Facebook. 1 September is widely regarded as the first day of Spring in this part of the World — fingers crossed for some weather to match! 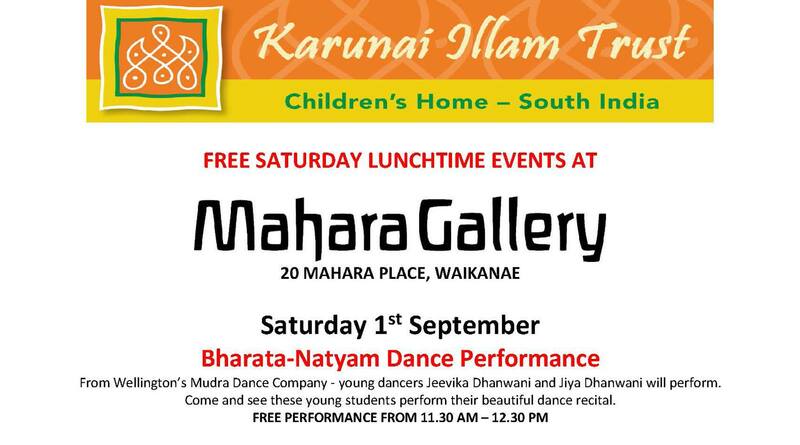 This complements the Karunai Illam photo display (see earlier). Click for the full view. Book 3 of 4 in the series. 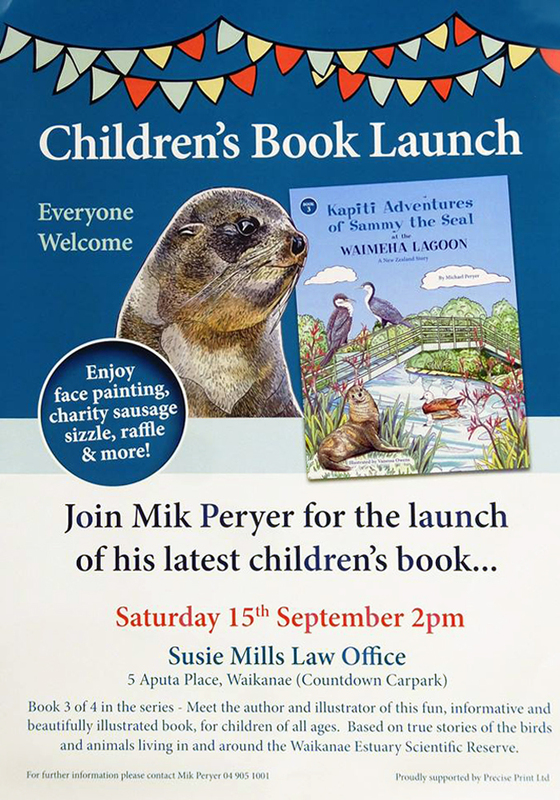 Mik Peryer has also published photographic books on the subject for all audiences, and his website has over 40,000 hits per month. KCPS is pleased to announce “Through the Photographer’s Eye” – an exhibition of images created by its members. Starting on Monday 17 September with a members and guests only opening evening, the exhibition is open to the public from 18th September to 5th October inclusive. Another post from the Spotlight on Paraparaumu and Raumati FB page says that the Raumati South Residents Association has successfully trialed a low-cost homemade borax-based bait to remove Argentine ants. These ants are known to be in Waikanae also. Jenny Scott has also written to the Mayor, outlining the work of the Raumati South Residents’ Association and options for ant control, stating that a district wide campaign may be possible. Fortunately, all ants, are susceptible to slow acting borax baits. These are available commercially or can be made at home. Borax in small quantities is safe for humans and animals, and very cheap. But it is toxic to bees and all other invertebrates, and to fish. Making bee-proof ant baits may be cheap and easy, but it is also very time-consuming, needs to be maintained over several weeks, and may contribute to plastic pollution. To make the bait stations we ordered small pill capsules from our local chemist at 7c each, and encouraged householders to save them carefully for re-use. These capsules had to have holes drilled in the lids, something which most households could manage themselves. But a proportion of the population will need help with this. Borax is also effective for cockroach infestation, but would require different dispensers. For those heading to or from the southern neighbour on Saturday. 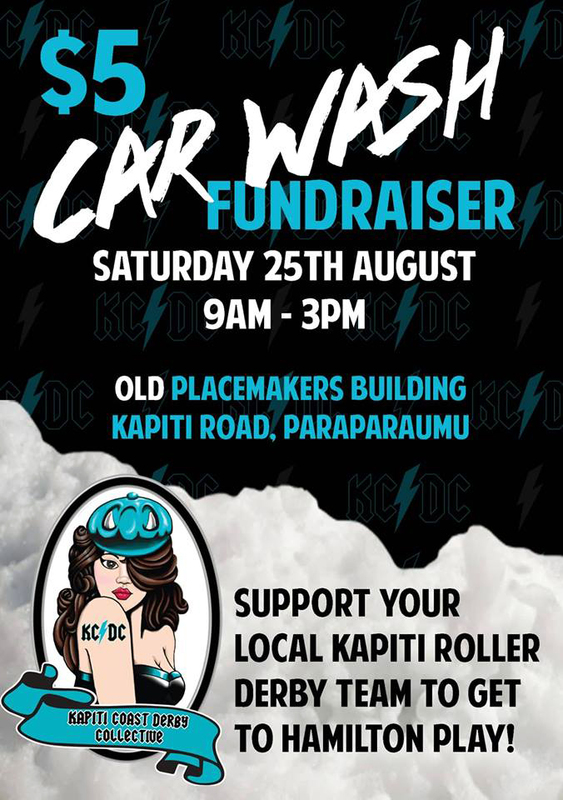 The Kapiti Coast Derby Collective’s logo has an obvious influence from the AC/DC one, although of course KCDC are also the initials of the organisation everyone knows about. MenzShed Kapiti invites you to come to their Open Day for a sausage [hopefully, there’ll be something also for the vegans 🙂 ] and cup of tea on Saturday 1 September from 10.00 a.m. to 1.00 p.m. to see what’s happening there and to launch the fund-raising for new buildings at 24a Rangihiroa Street in Waikanae Beach. There’ll be a sale of products made by members, plants, surplus tools and equipment and a chance to see how this amazing group operates. There will also be a display of their past and current projects, and the details of the planned new building. MenzShed Kapiti is open two mornings a week and members participate in activities that support the Kapiti community. They regularly have 50 or more men there for the morning and are bursting at the seams in their present buildings. They have made do with limited facilities for the past 8 years and now need to fund-raise. 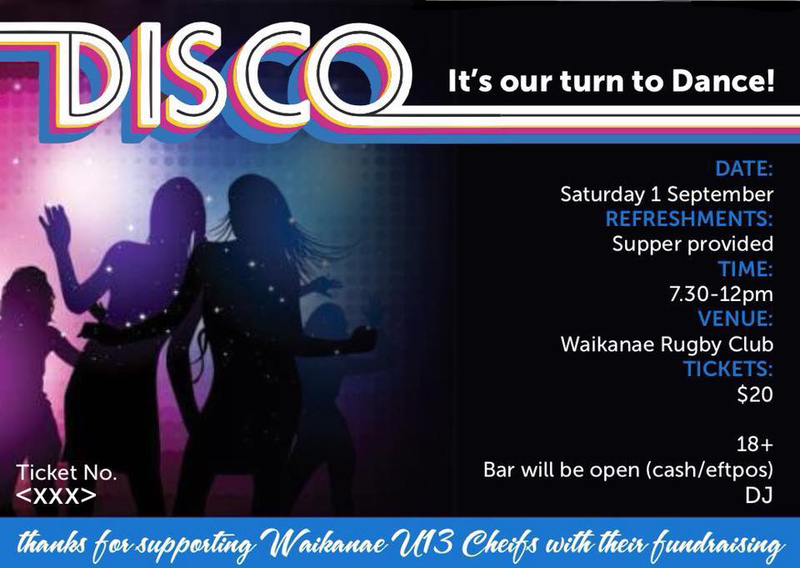 After 2 years of planning, Resource Consent procedure, and engineering design, a Building Consent has been issued and they are ready to start building new kitchen, toilet, and meeting facilities as well as additional workshop space. Member Nigel Clough says, “Our aim is to make our MenzShed the place to be on the Kapiti Coast [presumably for men anyway] – providing a fantastic contribution to the community. We are asking our community to help us make that happen. “The [new building] project is estimated to cost $320,000. We have made a good start and are fundraising for the balance. We’ll tell you more about how you can help on 1 September”. MenzShed Kapiti is a Registered Charitable entity so donations of $5 or more to the building fund will allow individuals to claim a donation tax credit.